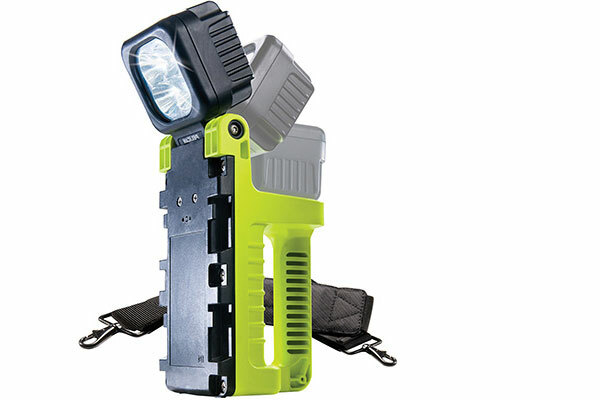 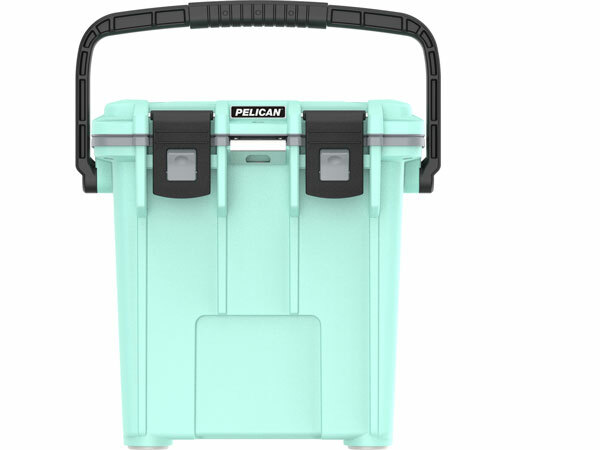 Pelican has been making rugged water proof, roto-molded hard cases for cameras, survival gear and other important commodities for over 40 years. 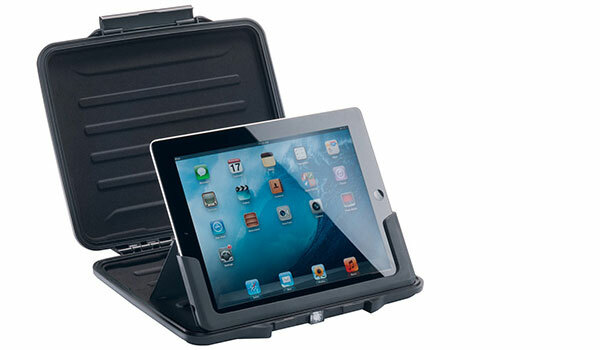 The Pelican Air range is the perfect size for use as drone cases for mid-size devices such as the DJI Phantom. 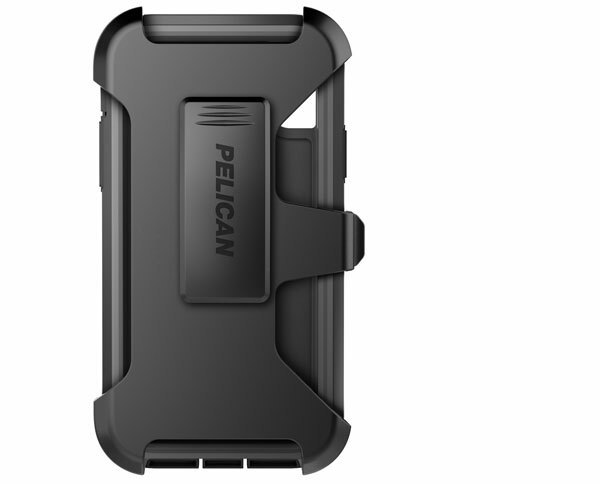 Using a new proprietary polymer, Pelican has managed to achieve the same degree of protection which has made their cases famous whilst reducing their weight by up to 45%!